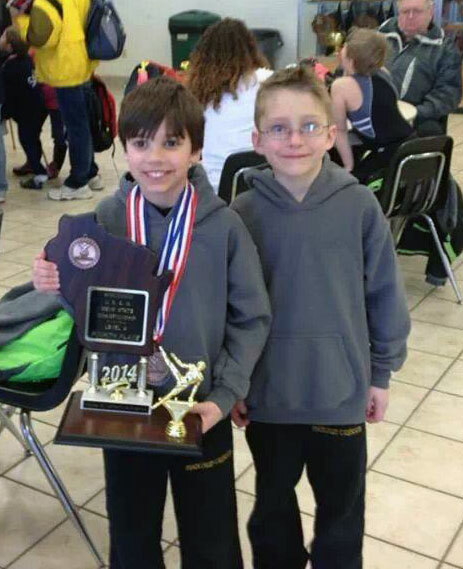 The Madtown Twisters Boys team follows the USA Gymnastics Junior Olympic Program. Boys ages 6 and up are eligible to compete. Over the years the Madtown Twisters Boys team has had state, regional, and national qualifiers. Levels 4-7 are considered compulsory levels. Each gymnast performs the same skills and is judged on form and technique. Levels 8-10 are considered optional levels. Gymnasts work with their coaches to customize their routines. Difficulty and skill requirements vary depending on level. Boys gymnastic team tryouts are held 1-2 times a year. Boys can also ask for an individual evaluation if they are moving from another program. 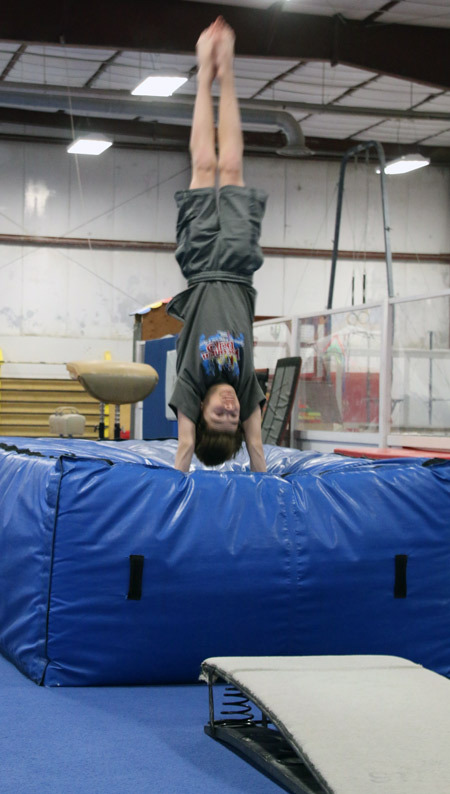 The Madtown Twisters Gymnastics boys team is currently offered only at our WEST location. Liz Virnig is our Head Boys Gymnastics Team Coach and Boys Program Director. In 2013, Liz was recognized as Coach of the Year by the Wisconsin Coaches Association. Read about Liz’s Coach of the Year Award. Join us on Facebook to follow our Boys Gymnastics Teams: www.facebook.com/MadtownTwisters.